All items Necklace. Pendant. Pin. Bracelet. Cuff. Anklet. Dangle Earrings. Pearl Rhinestone Dangles Flower Stud Earrings. Druzy Glitter Studs. Stud Earrings. 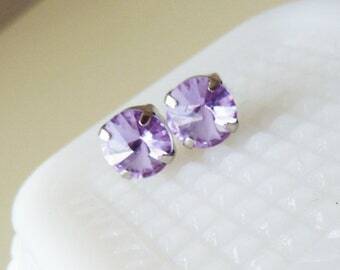 Small and Tiny Studs. Button Stud Earrings. 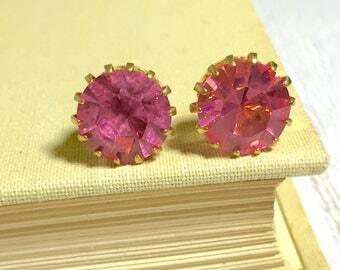 Rhinestone Stud Earrings Novelty Earrings. Jewelry Gift Sets. Rings. Valentine's Day. Hearts. St. Patrick's. Easter. USA Patriotism. July 4th Christmas Jewelry Halloween. Skulls. Fall. Hair Accessories. DIY Crafty Inspiration.